The Lego Shows organised by the Bahrain Tourism and Exhibitions Authority (BTEA) was a huge success, the authority said. The event held between August 22 and 31 attracted more than 26,000 visitors, the BTEA said. The Lego Shows brought the world of Lego to life, featuring millions of the classic Lego bricks as well as beloved LEGO brands including Ninjago, City, Duplo, Friends and Star Wars, the BTEA said. The visitors of the event enjoyed the ultimate family event where the attendees were given the opportunity to play with Lego blocks across a variety of fun and creative stations and interactive installments, it added. 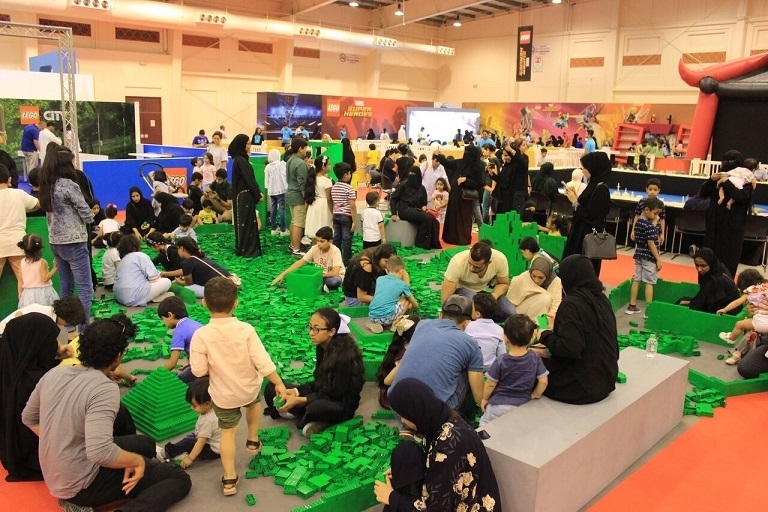 In a statement issued, BTEA Chief Executive Officer Shaikh Khaled bin Humood Al Khalifa said, “The Lego Shows event received great attendance over a period of 10 days, attracting more than 26,000 visitors from the Kingdom and neighbouring GCC countries.